We effortlessly dispatch the product basket to the clientele as we have excellent, wide connectivity and trusted shipping facilities. We have an association with respected vendors from whom we source the raw inputs at very affordable charges. Additionally, the inputs are stringently checked before procurement. 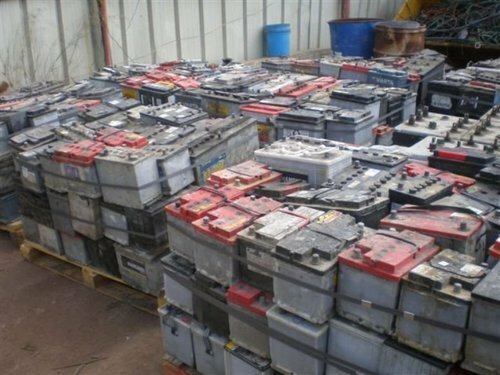 We have Drained Lead Acid Battery Scrap available in stock. Kindly contact us now if interested so that we can give you our best price offer.